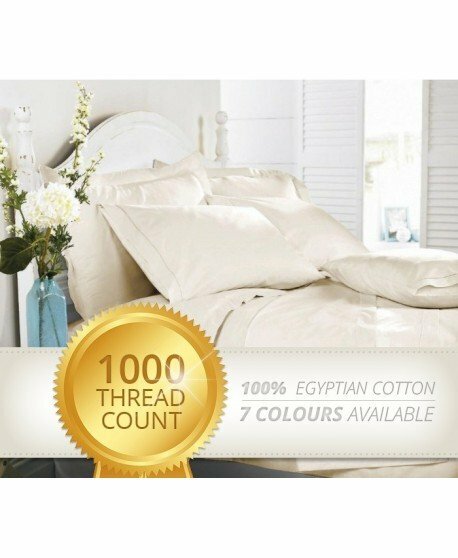 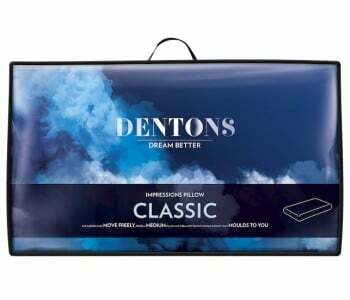 Dentons is a brand synonymous with the highest quality pillows and the High Profile Contoured Pillow is another high quality pillow that delivers optimum comfort. 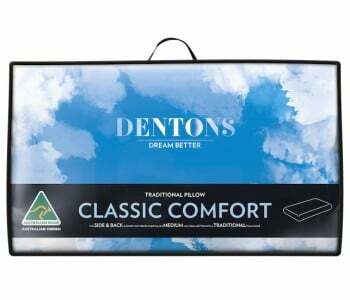 Dentons focus on innovation gives you the best in comfort and support. 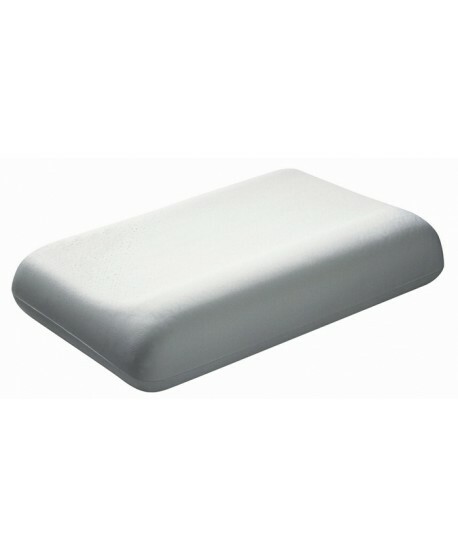 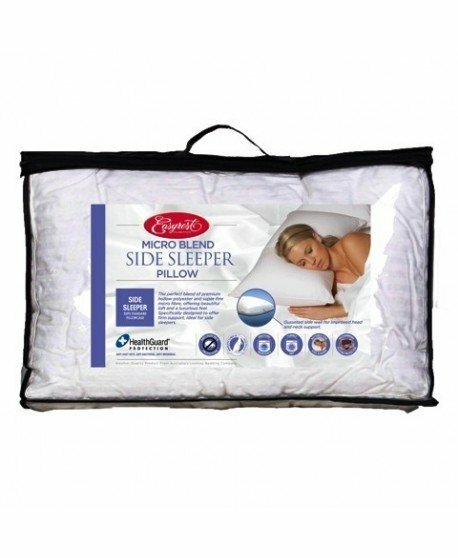 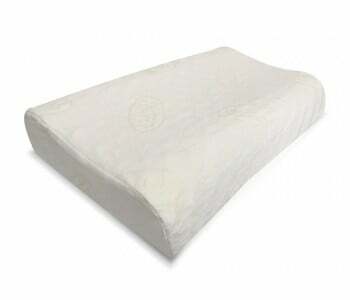 The Dentons High Profile Contoured Pillow is designed to give you the best therapeutic support. 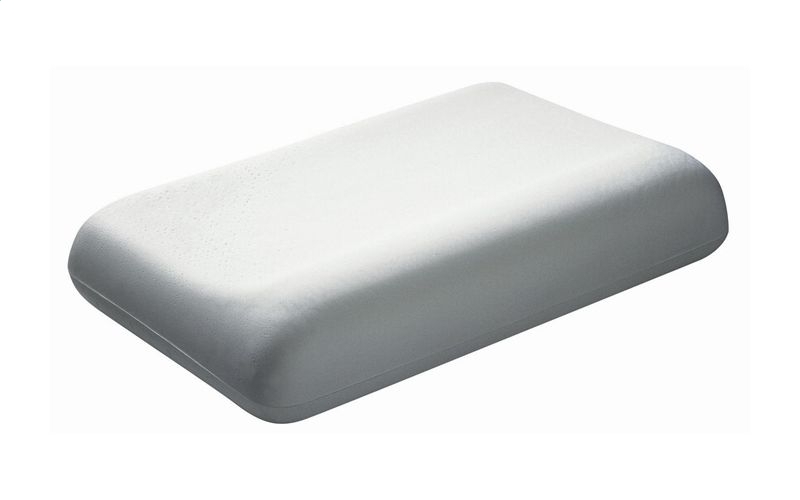 Its higher profile makes it perfect for medium or large-framed side sleepers. 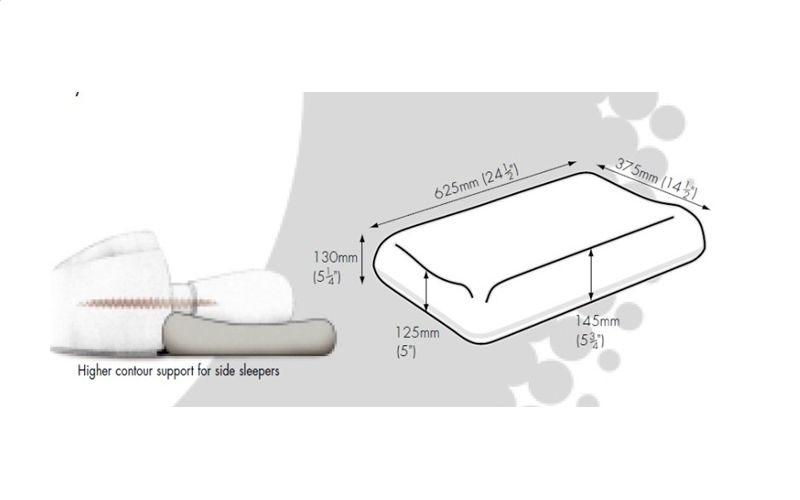 This pillow's cutting-edge design allows you to correctly align your spine whilst you sleep, by placing your head in the contour and positioning your neck on the raised edge roll. 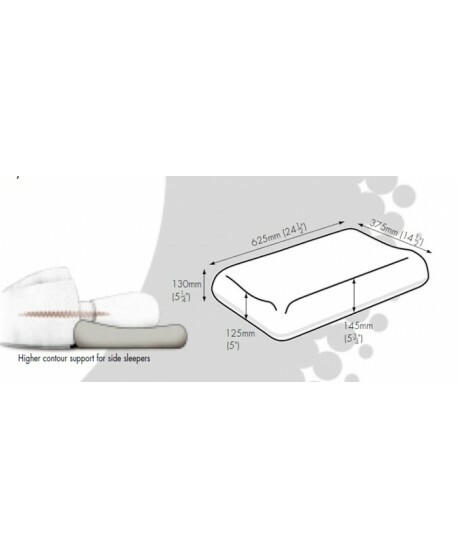 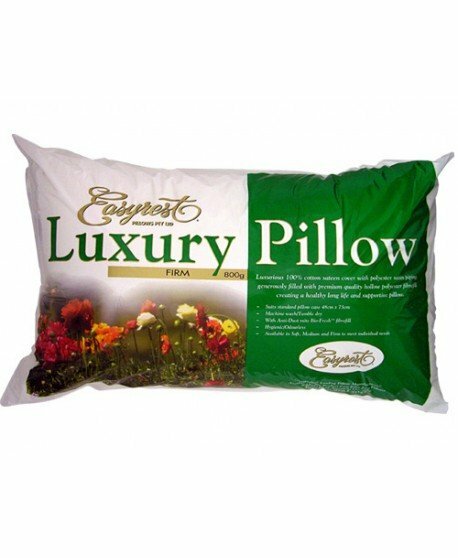 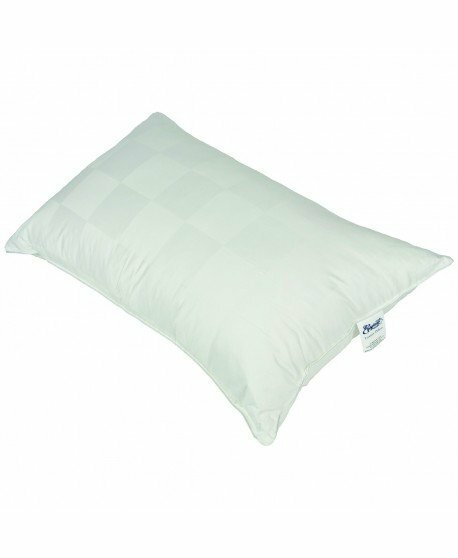 With optional neck supports on the front and back edge rolls, this high profile pillow is 2.5 cm (1-inch) higher than the Low Profile Contoured Pillow, also by Dentons.